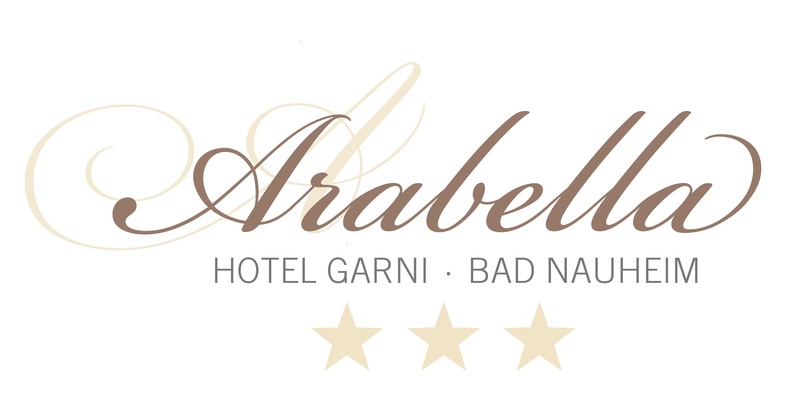 Boasting barbecue facilities, Hotel Arabella garni is located in Bad Nauheim. This 3-star guest house offers room service and free WiFi. The guest house has a garden and features a terrace. At the guest house, each room is equipped with a desk, a flat-screen TV and a private bathroom. All units have a safety deposit box. Frankfurt/Main is 29 km from Hotel Arabella garni, while Wiesbaden is 48 km from the property. The nearest airport is Frankfurt Airport, 38 km from the accommodation.